Wow, writing a book list is hard. Here's just a few that i'm looking forward to in 2016. I tend to discover books when I least expect it, so hopefully 2016 will bring some nice surprises as well as some great continuations to series I already enjoy. Synopsis: In a small village in New York lives Jane Doe, a girl with no memory of who she is or where she came from. So when she is working at a diner and slowly begins to realize she can see dead people, she's more than a little taken aback. Stranger still are the people entering her life. They seem to know things about her. Things they hide with lies and half-truths. Soon, she senses something far darker. A force that wants to cause her harm, she is sure of it. Her saving grace comes in the form of a new friend she feels she can confide in and the fry cook, a devastatingly handsome man whose smile is breathtaking and touch is scalding. He stays close, and she almost feels safe with him around. But no one can outrun their past, and the more lies that swirl around her—even from her new and trusted friends—the more disoriented she becomes, until she is confronted by a man who claims to have been sent to kill her. Sent by the darkest force in the universe. A force that absolutely will not stop until she is dead. Thankfully, she has a Rottweiler. But that doesn't help in her quest to find her identity and recover what she's lost. That will take all her courage and a touch of the power she feels flowing like electricity through her veins. She almost feels sorry for him. The devil in blue jeans. The disarming fry cook who lies with every breath he takes. 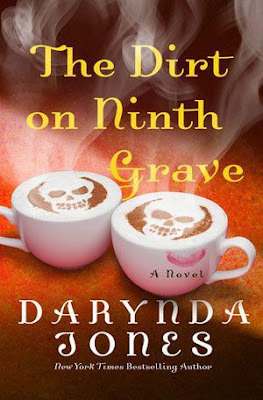 She will get to the bottom of what he knows if it kills her. Or him. Either way. 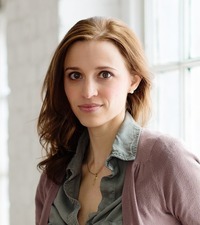 Synopsis: Kiera Cass’s #1 New York Times bestselling Selection series has captured the hearts of readers from its very first page. Now the end of the journey is here. 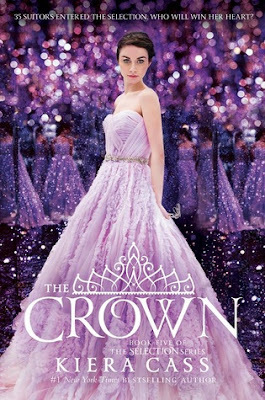 Prepare to be swept off your feet by The Crown—the eagerly awaited, wonderfully romantic fifth and final book in the Selection series. 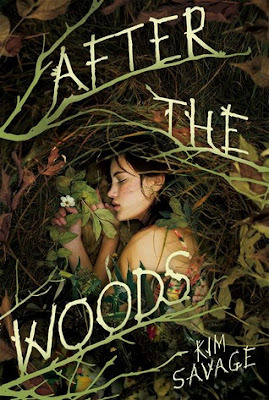 Synopsis: Ever since being kidnapped from the Illiais Jungle as a child, Yelena Zaltana's life has been fraught with peril. But the recent loss of her Soulfinding abilities has endangered her more than ever before. As she desperately searches for a way to reclaim her magic, her enemies are closing in, and neither Ixia nor Sitia are safe for her anymore. 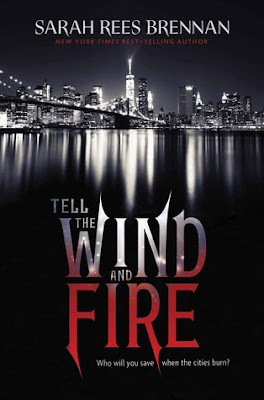 Synopsis: Tell the Wind & Fire is about a young girl called Lucie who lives in a New York very different from the New York we know: the city is torn between two very different kinds of magic, and Lucie’s own family was torn apart years ago by that conflict. 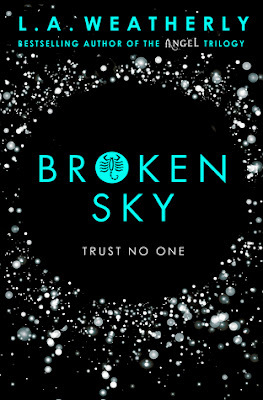 Lucie wears magic rings and carries a burden of guilt she can’t share with anyone. Synopsis: Return to the darkly beautiful world of The Sin Eater's Daughter with a sequel that will leave you awed, terrified . . . and desperate for more. 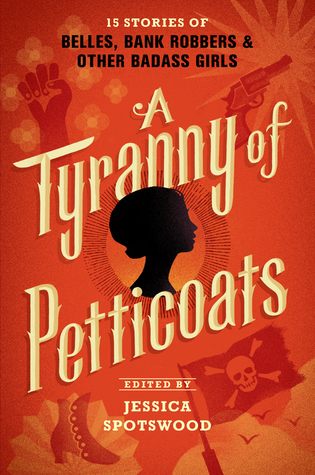 Synopsis: From an impressive sisterhood of YA writers comes an edge-of-your-seat anthology of historical fiction and fantasy featuring a diverse array of daring heroines. Synopsis: Firebrand Emerson Lowe and popular ice-hockey player Jake McCallister have been best friends since third grade but just as their friendship starts to morph into something more a terrible event occurs that heralds the end of innocence for both of them. 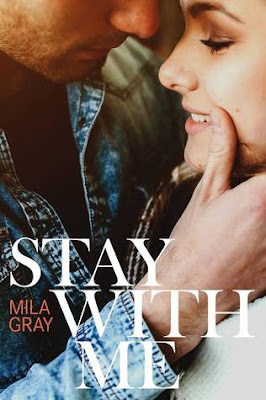 Within a week Jake’s living on the other side of the country and Emerson is left alone to pick up the pieces of her life in a small town determined to paint her as a liar. Seven years on and Emerson is still living on the beautiful Pacific West island of Bainbridge, helping her family run their outdoor adventure company. The last thing she needs is Jake turning up, bringing with him old memories and opening up old wounds. But Jake - even better looking than Emerson remembered and on the cusp of a bright sporting future - seems determined to revive their friendship no matter how much Emerson tries to push him away. 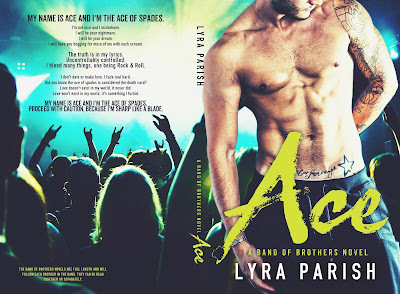 Forced to work alongside him for the summer Emerson soon starts falling for Jake despite her ex-boyfriend Rob throwing obstacles in their way, and soon they’re in the midst of a passionate summer romance that neither of them wants to end. But if they’re to have any kind of future they’re first going to need to confront the past, a past that most people want to stay buried. 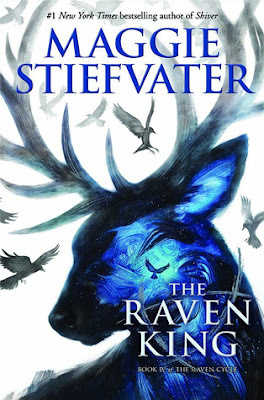 Synopsis: The fourth and final installment in the spellbinding series from the irrepressible, #1 New York Times bestselling author Maggie Stiefvater. Synopsis: The last thing Vaughan Hewson expects to find when he returns to his childhood home is a broken hearted bride in his shower, let alone the drama and chaos that comes with her. Synopsis: Welcome to a ‘perfect’ world. Set in a daring and distorted echo of 1940s America, the BROKEN trilogy is an exhilarating epic of deception, heartbreak and rebellion. 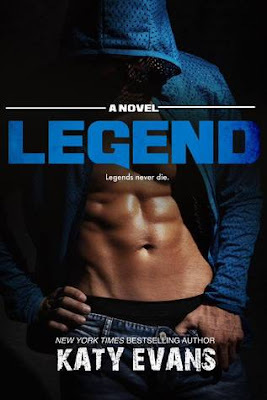 Synopsis: Can your favorite hockey players finish their first season together undefeated? Oh how I LOVED HIM!!! This is one of my MUST read books if 2016! I'm SO excited I can't wait!!! YAY! Bring on Wes and Jamie! Synopsis: An evocative and compelling story of two sisters who would do anything for each other—perfect for fans of Thirteen Reasons Why and Speak. Joy Preble's stirring new novel explores the lengths to which sisters go to protect each other, and the winding road that brings two strangers into each other's lives. 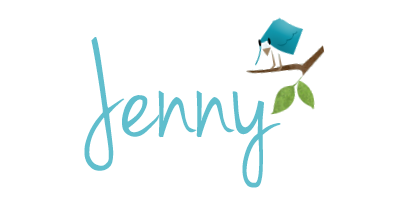 Review: 2 stars - When I started this book I didn’t quite know what to expect; but I knew being set in California I needed to give it a read. I like the general idea of the book- scavenger hunt to find Leo’s missing sister following clues around California; but admit I nearly gave up reading half way through. I have recently read Paper Towns by John Green and I thought it was going down the same route, but instead of towns it was finding tourist destinations. The thing that kept me intrigued with this book was that I didn’t know where they were going to end up next. Having visited California a few times, I needed to keep reading so I could relive my memories. Although I knew there had to be more to this book than just a scavenger hunt, the fact that Paris wanted to save Leo by any way possible if proof of her love for her. I wasn’t expecting the ‘reveal’ at the end, although I was slightly curious because of that person’s involvement in certain parts of the book. 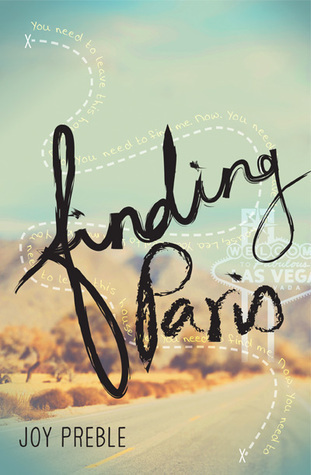 Finding Paris was an easy read, however at times it just felt live you were going round in circles and as I’ve said above it wasn’t the story itself that kept me reading. 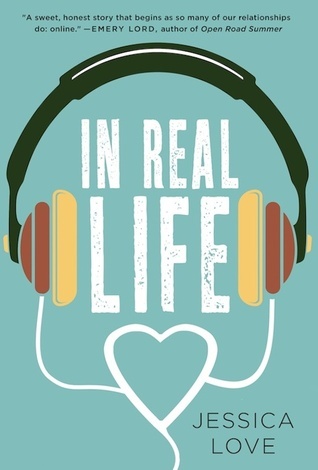 The characters are likeable; I can’t however say that I was particularly attached to them. Finding Paris was not for me sadly, but I think this could be a book that is received differently by different people, as it seems to have very mixed reviews. Passing this onto Michelle at Much Loved Books now, looking forward to hearing what she thinks of it! 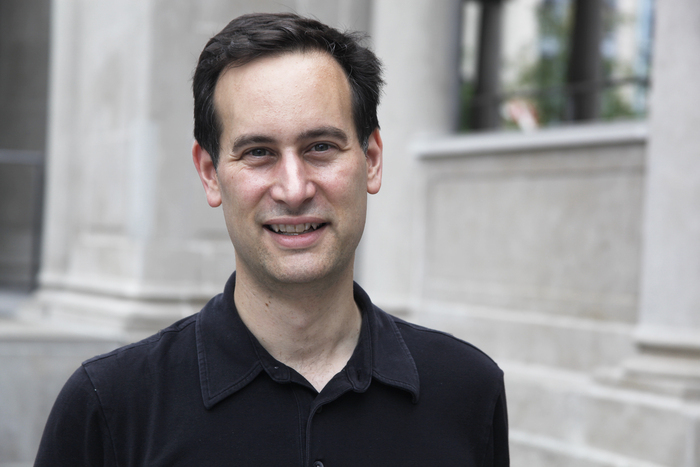 Read if you enjoyed John Green’s Paper Towns, M.G. Reyes’ Emancipated, and E. Lockhart We Were Liars. Hello from the blustery and chilly UK! 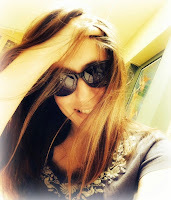 Things have taken me a bit longer than I had hoped to get into the swing of "normal" everyday life. It still feels like I'm on a vacation or holiday so I'm trying to force myself to sit down at least a couple times a week to do blog work. Starting today! I've been brain storming and I'm about to talk to two readers who expressed interest in helping out here so I'm hoping over the next few weeks things will start to pick up again and be back to a smooth-er working order. My thanks goes out to everyone who's stuck around during this huge transition. I appreciate each of you more than you know. I have a few things in mind that'll be coming up soon, so keep an eye out here for more exciting details to come! Synopsis: An emotionally-charged debut novel about the deadly lies hidden beneath a destructive friendship. One year ago, two best friends, Liv and Julia, were attacked in the woods by a paroled predator. In an attempt to save Liv, Julia was left behind while Liv escaped. After spending three days in the woods trying to escape her abductor, Julia was rescued. She only remembers what happened in the woods in terrifying flashbacks. Now, on the eve of the anniversary of the attack, a body is found in the woods. This discovery rips open fresh wounds between the two girls as the truth about Liv's role in the kidnapping is revealed. Synopsis: Hannah Cho and Nick Cooper have been best friends since 8th grade. They talk for hours on the phone, regularly shower each other with presents, and know everything there is to know about one another. Before we get to this weeks Book Wars, we have a winner to announce. The Book Wars winner for Truthwitch (The Witchlands #1) By: Susan Dennard is..... ! Thank you to everyone who voted for both books, and for picking a winner. Synopsis: Every day is the same for Rhiannon. She has accepted her life, convinced herself that she deserves her distant, temperamental boyfriend, Justin, even established guidelines by which to live: Don’t be too needy. Avoid upsetting him. Never get your hopes up. Lisa Since I loved the covers for the first book so much, I thought I'd share the second in this series to see what everyone thinks of this one too. And again while I really love them both, I'm still so captivated by the US cover. There's something about it that really makes me want to pick up the book and read it. Both fit perfectly with the previous installments too. I really can't stop looking at the US covers. They're so interesting and again unique. So it's another US win for me. Do YOU have a favorite? Vote below. Michelle I actually had to look twice at these covers, I thought we had accidentally duplicated the first covers. Looking at these I do like how they match the previous books, I am a big fan of matching covers. My vote this week is the same as it was for the other covers. I really like the UK cover and how dramatic and bold it is, but the US cover just looks nicer for me. US gets my vote, which gets yours? VOTE for YOUR favorite cover of Another Day (Every Day #2) NOW! Synopsis: For eighteen-year-old Gideon Blake, nothing but death can keep him from achieving his goal of becoming a U.S. Army Ranger. As it turns out, it does. Over the coming weeks, he and the other horsemen—Conquest, Famine and Death—are brought together by a beautiful but frustratingly secretive girl to help save humanity from an ancient evil on the emergence. 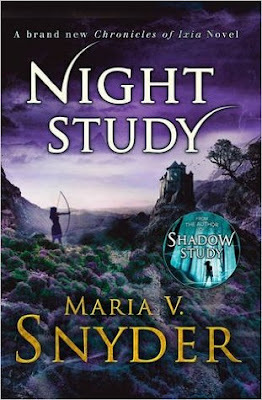 Synopsis: With any great change, there is always strife, and the Covenant University has become the frontline between pure-bloods who want the Breed Order reinstated and the half-bloods who want the right to control their own destinies. It’s a fact that book lovers know all about the covers of the books they covet. Often when a title is released here in the UK, it’s sometimes vastly different across the pond in the US. So, Michelle from Much Loved Books and I have come together to create Book Wars to talk about the difference in covers when it comes to the US vs. UK versions. 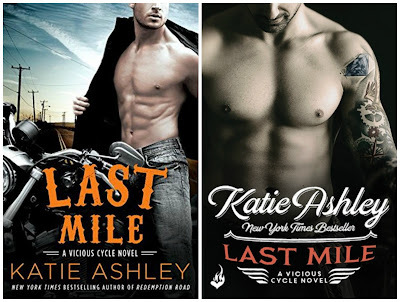 Before we get to this weeks Book Wars, we have a winner to announce.The Book Wars winner for Last Mile (Vicious Cycle #3) By: Katie Ashley is...!!!!!! Thank you to everyone who voted for both books, and for picking a winner. Synopsis: On a continent ruled by three empires, some are born with a “witchery”, a magical skill that sets them apart from others. Lisa This week we're featuring a book that I haven't yet heard of and it's funny how these two covers are so similar yet so very different. From the models right down to the colors and the font, it's so much the same and different at the same time. However we much pick only one and my gut says the US cover is more visually appealing to this book lover. It feels more polished and finished than the UK cover. I like the flow and movement of the US cover as well, yet when you look at the UK cover the wave in the background just doesn't feel like it fits. It feels out of place. While I'm going to assume it's fitting for the story, it looks so out of place here. So, it's a US win for me. Which one wins your vote? Michelle I've chosen Truthwitch for this weeks post, because for me, there has only ever been the one cover for me. The UK has some nice artwork, and has some bright colours to draw your attention, but for me it's the US cover that wins every time. I love how dramatic and magical it feels, I love the pose for the model, as well as all of the background imagery. It really feels like you can reach in and feel the water on your hands, the breeze on your face. 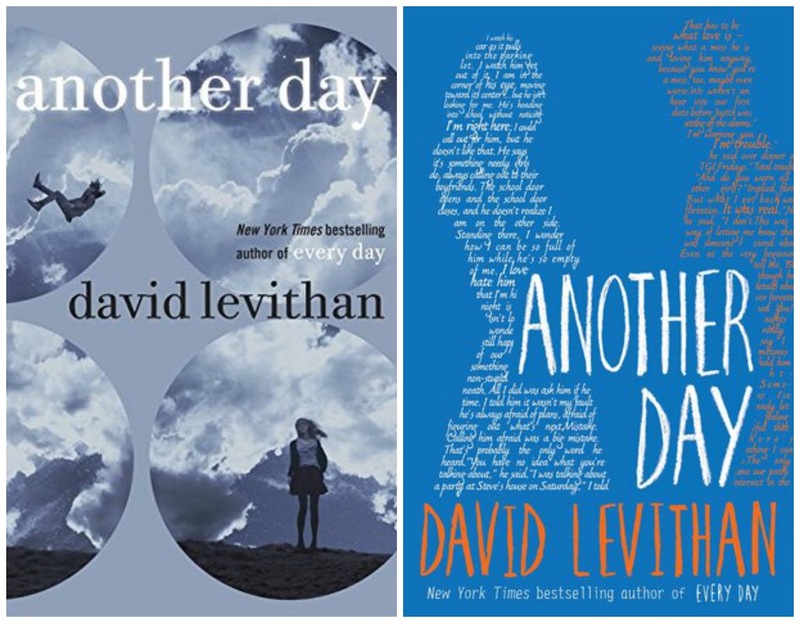 It's a US win for me this week, don't forget to elt us know which cover gets your vote. VOTE for YOUR favorite cover of book title and author NOW! Synopsis: Meet Prince Maxon before he fell in love with America, and a girl named Amberly before she became queen. See the Selection through the eyes of a guard who watched his first love drift away and a girl who fell for a boy who wasn't the prince. This gorgeous collection features four novellas from the captivating world of Kiera Cass's #1 New York Times bestselling Selection series, as well as exclusive, never-before-seen bonus content. 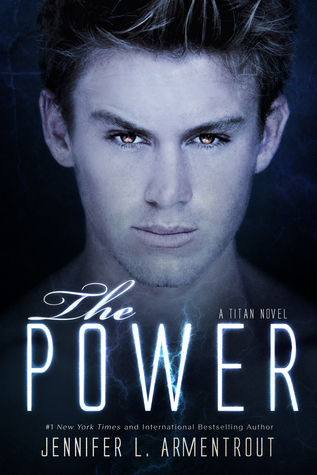 Review: 4.5 stars - I personally love novellas. They’re little snippets from your favourite series; they can be short stories to wet your appetite for a new world, new characters and adventures. When you hear that one of your favourite authors is releasing a collection of novellas from a favourite series, then you know you’re on to a winner. Happily Ever After is just that. I fell in love with The Selection series a couple of years ago and although I have previously read The Prince, The Guard and The Queen in e-book form. There’s nothing better than reading about much loved characters in paperback. Obviously due to these stories being novellas from The Selection series, there’s only a limited amount I can discuss without telling all- which I will happily do off the blog! 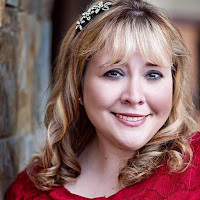 It was fun re-reading The Guard, The Prince and The Queen because now because Cass is currently writing the 5th book in the series for publication next year and sometimes when you read, you forget things that have happened in previous books. 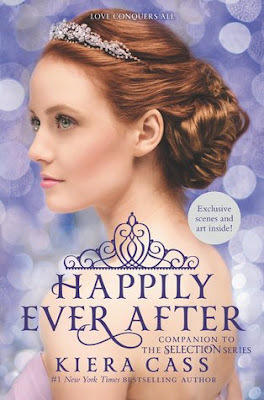 It’s great to hear from Aspen and Prince Maxon’s POV, to discover how much they both truly wanted America to be happy, despite other people who may stand in the way. Amberly’s story tells of her journey from being one of the Selected when King Clarkson was Prince. And her struggle with poor health and dealing with the possibility that it might lead to her being dismissed from the palace. I was so happy when I saw Marlee had a short story in this book. I love her and she’s like the BFF every girl wants. She’s strong but can come across as shy until you get to know her and she is someone who will fight for what she believes in including true friendship and love. At the end of the book there is an update on what happened to the other Selected. This was an interesting read. Especially as we got to know these girls in the first 3 books in the series and then when The Heir came out, we didn’t think we’d hear from them again. Dotted through the book are some black and white illustrations of the characters which only add to The Selection fairytale magic. It’s no secret that I’m a Kiera Cass fan, so no surprise to e that I was going to love this book. 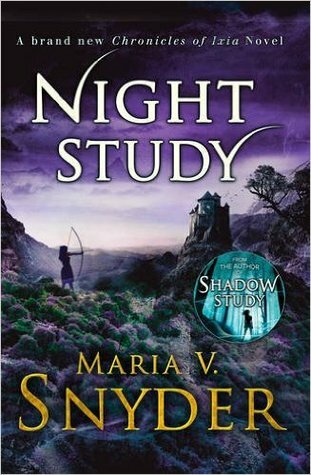 It’s a must read for fans of The Selection series- it nicely fills the gaps where your imagination may have once wandered. 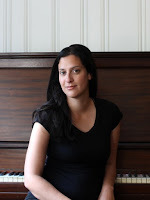 Check out The Selection if you’re a fan of Amy Ewing’s The Jewel. 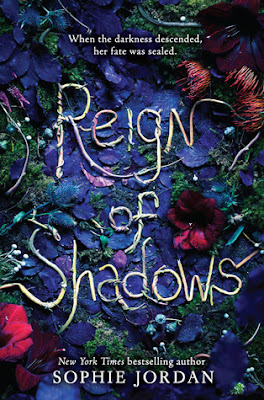 Synopsis: Seventeen years ago, an eclipse cloaked the kingdom of Relhok in perpetual darkness. In the chaos, an evil chancellor murdered the king and queen and seized their throne. Luna, Relhok’s lost princess, has been hiding in a tower ever since. Luna’s survival depends on the world believing she is dead. Synopsis: Maverick “the Avenger” Cage wants to rise to the top and become a legend in the ring. Though he keeps his identity well guarded, he's known on the fighting circuit as the new kid with a chip on his shoulder and a tattoo on his back that marks him as trouble. He's got a personal score to settle with the Underground's one and only Remington "Riptide" Tate. The highly anticipated sixth story in the New York Times bestselling series that began with Real—“a rare mix of fevered obsession and gentle enchantment…a visceral and addicting debut” (Christina Lauren). Before we get to this weeks Book Wars, we have a winner to announce. The Book Wars winner for City of Ashes (The Mortal instruments #2) by Cassandra Clare is..... ! Thank you to everyone who voted for both books, and for picking a winner. 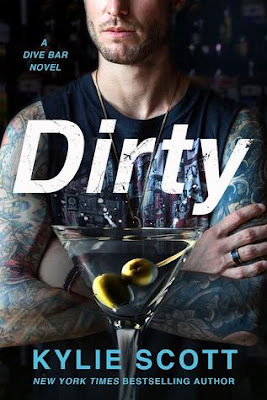 Lisa It's no secret that I love a great MC book and I have to say these covers, both US and UK are pretty hot. I love the fonts used on both. I love the colors selected and I love that you can't see the full models face. It gives you just enough to get your imagination going. But, there's been something pretty amazing about the UK covers that I like a bit more. 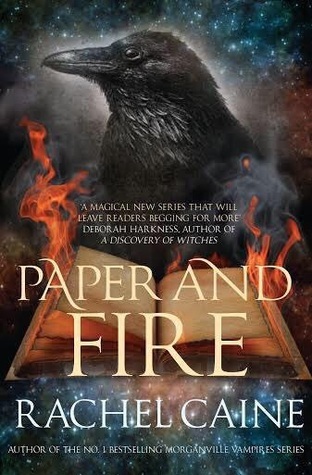 I think I picked the US cover for the first book and then the UK cover for the second... 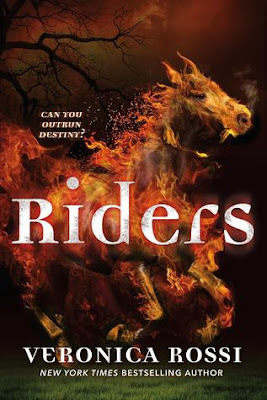 While I really want to choose the US cover because there's a bike in it, I can't stop looking at the UK cover. It's simple yet somewhat stunning. So, yep... it's a UK win for me this week. Which is your favorite? Share with us below! Michelle This is the first time I am seeing both of these covers, and it was quite clear to me which cover gets my vote this week. Let's start with the US cover...to me it just looks fake. I love the whole concept and the idea behind it, but it does nothing for me. I think if the background image would have been different then it might not have been so obvious, but to me this cover looks photo shopped, and I really don't like how the two images have been put together. 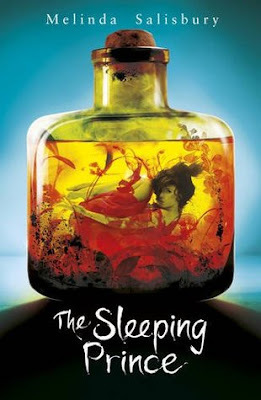 The UK cover however is very, very nice. I love how it's just one clear image of the model, how it's focused on him alone...and let's not lie to ourselves, he's a very hot cover model. I like the tattoos, the font style, basically everything about this cover wins for me. It's a UK vote from both of us, which one gets your vote? 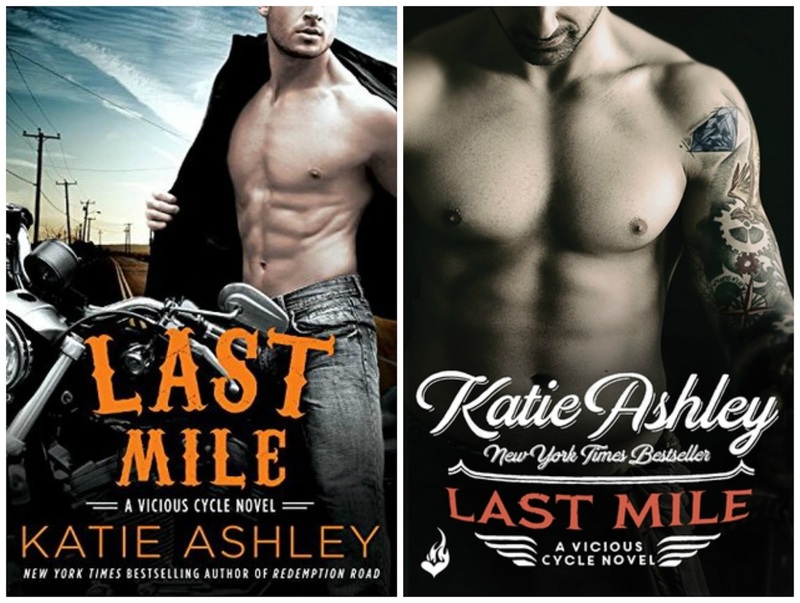 VOTE for YOUR favorite cover of Last Mile (Vicious Cycle #3) NOW!